Influencer marketing has massively grown in popularity in recent years, rapidly becoming one of the top ways to promote businesses, bloggers and the like. 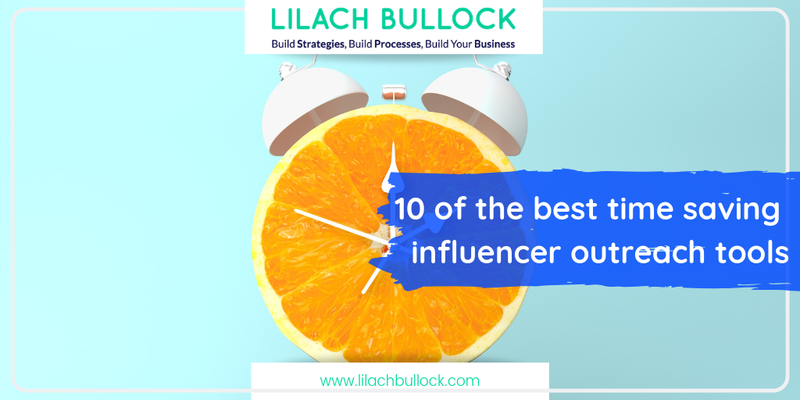 Influencer marketing, though, can take up a lot of your time – so, in this blog post, I’m going to share the 12 best time-saving influencer outreach tools to help you achieve the results you’re looking for faster and more efficiently. Social influencers are the thought leaders of the digital world that have amassed an impressive, loyal followership that trusts their opinions, their recommendations and that use them as sources for the best, more informative content. They can be anything from micro-influencers with under 100k followers to huge influencers, known worldwide, with millions of followers. Whatever their size, though, there’s one main thing they have in common: they hold influence over their audiences. 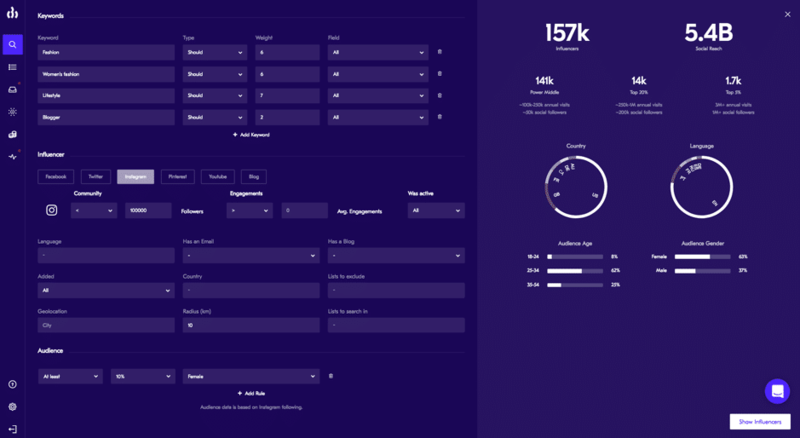 Upfluence is an influencer research and outreach tool that you can use for every stage of the process – finding influencers, researching them, reaching out, and managing your campaigns. Once you’ve found and put together your list of influencers for a campaign, you can start the outreach process; to save time, you can create email templates to use across your campaign which can then be automatically personalized (which is very important if you want influencers to respond to your outreach and collaborate with you). 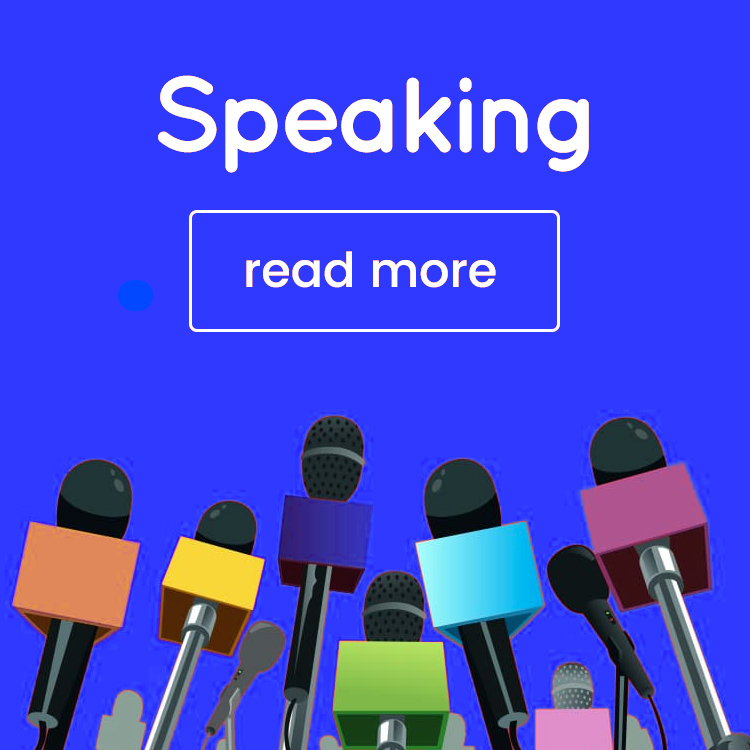 As for personalizations, you can make sure that every email addresses the influencer by name, and you can also automatically change any location references based on the influencers’ location, and even personalize the brand value proposition. 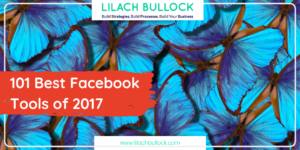 When your campaign starts, you can keep an eye on your progress and monitor responses and engagement. Buzzstream is an influencer outreach and discovery tool. To add influencers to your list and pull up their contact information, you can either upload a list of websites from CSV or you can use their tool, Buzzmaker to ‘buzzmark’ websites directly from your browser. The tool will pull up any relevant contact information that it can find and lists them all with their domain authority, social media following and other important metrics, so that you can easily sort the influencers in your list. You can also work with your own team, leave notes and tags for different users, upload different outreach emails to use, set follow-up reminders, see when someone reads your email and whether they clicked on any links and much, much more. Group High is not only an easy to use influencer outreach tool, but it also has an impressive blog search engine with over 15 million active blogs that you can search through by content, reach, social following, website ranking, location and other filters. You also have the option to import your own list of influencers, quickly. 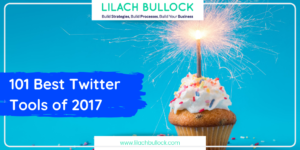 Once you’ve discovered relevant bloggers and influencers that you want to start contacting, you can easily organize them and group them in different lists, to help you keep track of all your different outreach campaigns and then, start sending out those outreach emails, or, if you want, you can even contact them with a tweet. Ninja Outreach is a tool for discovering relevant bloggers and social media influencers, as well as for simplifying the outreach process. You can use it to search for influencers by using keywords, and then adding filtering tags like bloggers, influencers and companies to narrow down your results. They also have a database of influencers from Twitter and Instagram that you can search through and for all the results you get, the tool will also pull up their contact information, where available. You and your team can also import your own contacts and then organize them as you wish. Or, you can use the Chrome extension to gather contacts as you browse around the web. They also offer some automation features, for example, once you’ve set up your email templates, you can auto contact influencers, as well as automatically follow up with emails. Prospect.io is a sales tool in theory but it’s also one of the top tools for finding contact information – and reaching out to them. To start with, you can use Prospect.io once you find an influencer you’d like to collaborate with, to find out what their contact information is – head over to their LinkedIn profile or their website to check what information the tool can find. You can then also add them to an influencers email list directly in Prospect.io; then, use the tool to send them your outreach emails as efficiently as possible (which is particularly useful when you’re sending outreach emails to multiple influencers). One of the biggest issues when performing influencer outreach is that it can get a bit difficult to track down a person’s contact information – particularly, their email address. 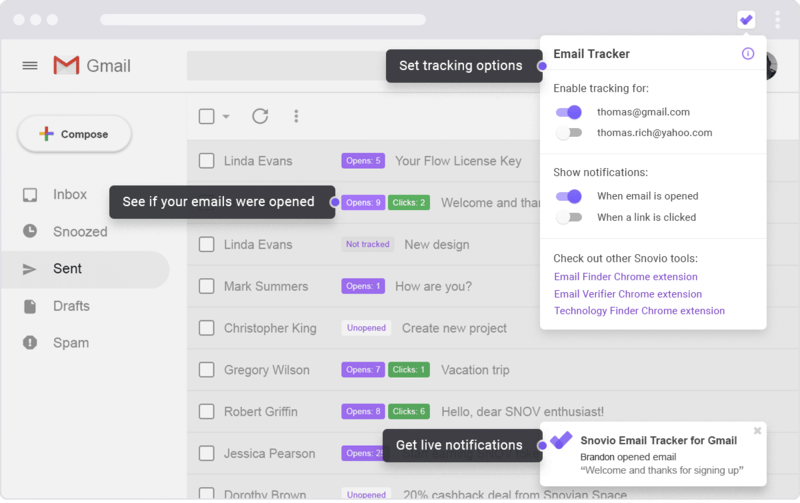 In most cases, it’s likely published somewhere on the web, but instead of losing time to look for it, you can use Snov.io, an email finder and cold outreach automation platform. You can use it, first of all, to pull relevant emails from any domain, once you find an influencer you want to work with (along with names and job positions, although that is more relevant to lead generation). Plus, you can also search for the email addresses of LinkedIn users. Once you find the emails, use the platform to reach out to them as well as track your emails sent with Gmail (so you can see if someone opened your email and whether they clicked on any links you sent them) and create and send drip email campaigns. Pitchbox is an influencer outreach and content marketing platform for publishers, brands and basically whoever uses influencer outreach or content marketing. 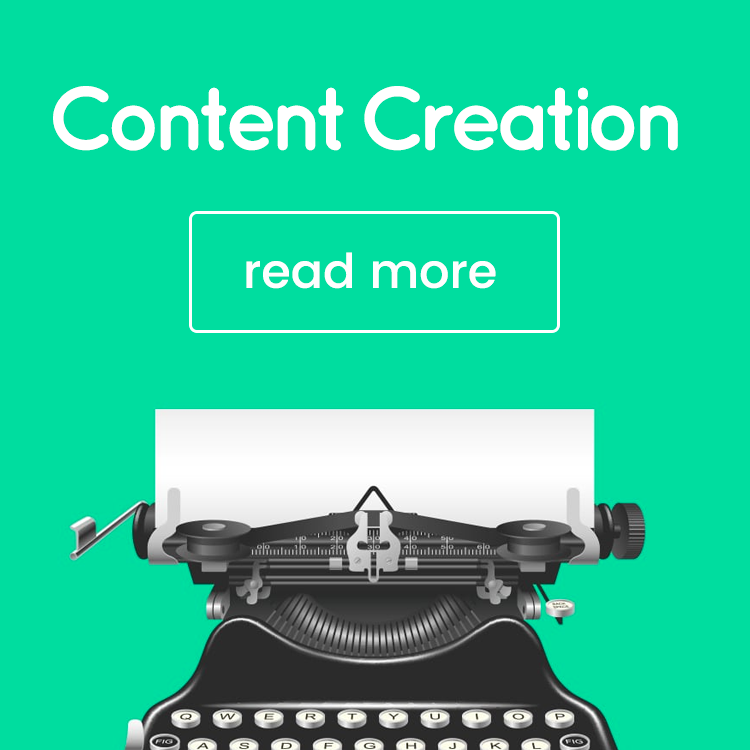 You can search for bloggers, influencers and publishers with confidence, as Pitchbox is integrated with Moz, SEMRush and other top SEO providers to ensure you only get the most authoritative results. 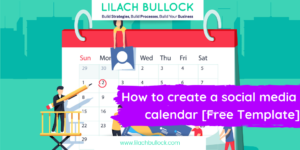 You can also create automated email sequences to reach out to the influencers you’ve found, so that you can save hours each month and get better results, faster. Pitchbox offer analytics as well, so that you can figure out where you’re getting things wrong and perfect your outreach strategy. Inkybee is a blogger outreach tool, complete with tools for discovering relevant bloggers, along with outreach features. Their powerful search engine allows you to fin bloggers easily, and if it’s Twitter influencer you’re after, there’s also a tool for discovering any influencers who are following you on Twitter. Their ongoing blog discovery tool will continue to look for relevant bloggers to add to your list and will highlight any good opportunity so that you can review it. Inkybee also offer list management and segmentation tools to help you manage your list of influencers more easily. Once you’re done finding and organizing your lists, you can start your outreach – and don’t forget to check your analytics and use the Google Analytics plug-in to check your web traffic data from blogger outreach. 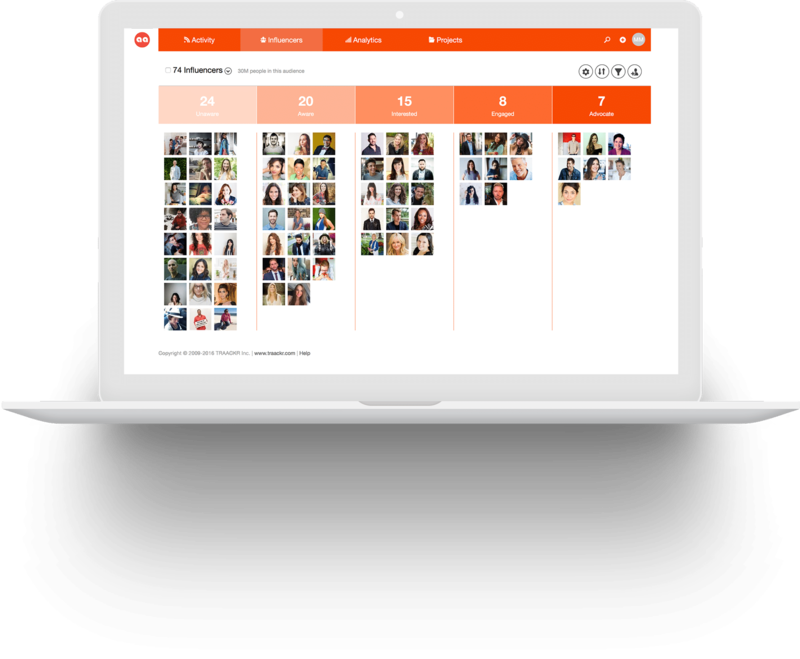 Traackr is an influencer relationship management tool to help you manage and expand your influencer marketing campaigns. Upload all of your influencers to help you manage them and search for more – you can even uncover the influencers than are influencing your influencers…a bit of a mouthful, sure, but also a useful feature for discovering the absolute top influencers in your niche. You can also use their tools to connect with influencers and to measure your outreach results. Outreachr, as the name suggests, is an outreach tool which lets you reach out to bloggers, influencers, publishers and more. To get started with Outreachr, your first need to create a list of relevant tags from your specific niche and select a country from the 40 that are currently available, so that they can start pulling up the best possible contacts. You can then browse through the list and use all of the metrics available to narrow down your search. Next, you can use their tools to manage all of your contacts and to start your outreach from within their dashboard. Brand24 is a great solution as you can use it both for collecting data through social listening, and for discovering the most popular authors and influencers in your niche. 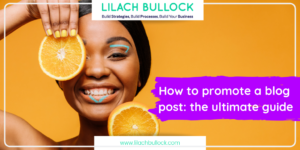 At first glance, you’ll be able to see where they’re most active, how many followers they have, what their influencer score is like, and so on – and plus, you can order the results based on these factors too, to help you find the right social influencer easier. MailShake is an outreach tool with a different approach: it’s all about those cold emails. To get started, add your contacts to the list, as well as the emails you plan to send. If you’re not sure about writing an outreach email, you can use one of their own pre-written templates, or answer a few questions to get a personalized message. You can also create campaigns, with follow ups for different triggers (on a particular day, when a link is clicked etc.) and any time you add a new contact to the list, rest assured that the email sequence will begin. 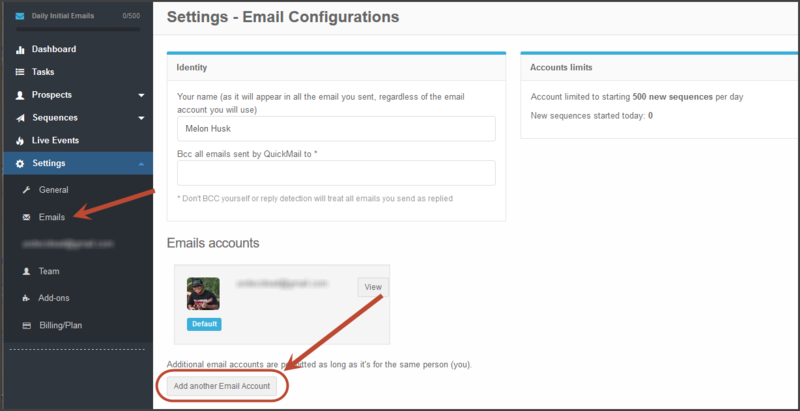 Quickmail is a tool for automating your outbound emails and for smart follow-ups. You can schedule unique, personal emails that come from your personal inbox and then schedule as many follow-ups as you like. Their reply detection software makes sure that your recipients haven’t replied to your email, even if they sent it from a different email, so that you can rest assured that you’re not making any gaffe. Great list, Lilach. Personally, I use Inkybee regularly. It is far more affordable than some others on your list. I show others how to use it on a regular basis and often pay my VAs to add Twitter and Facebook accounts in lists so that everyone else benefits, too. 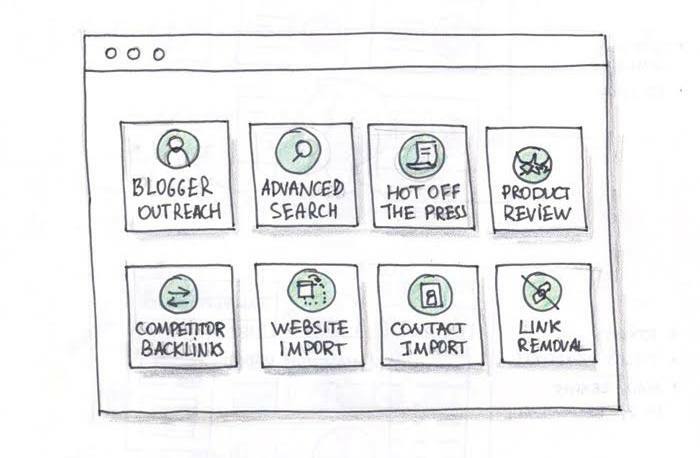 I’m a little surprised you didn’t include BuzzSumo, Klear or Kred as those can also be used to find influencers and bloggers. Hi Lila, thanks for including Hunter in your list. You may want to edit the name of the service from Email Hunter to Hunter since we rebranded last October. 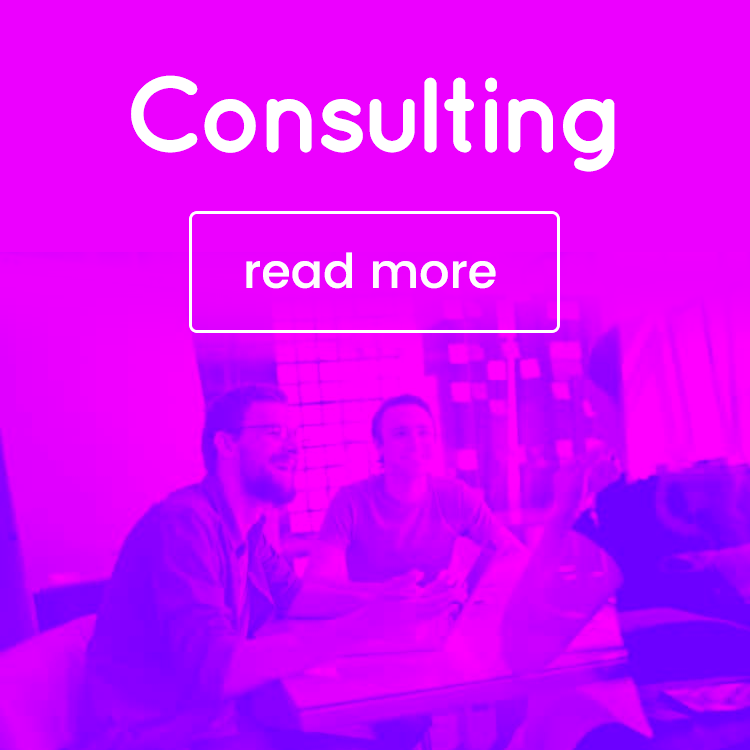 The same as you, we also did the “dirty” work and the result is the 8.5K words long ultimate guide to finding the best outreach tool on the market today. 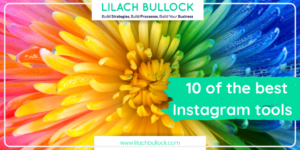 Very informative list Lilach , thanks for sharing. Hey there! amazing post!! BuzzSumo is a great place to find influencers! And i completely agree with your point that after finding them, finding their email address is crucial part too! Thanks to tools like AeroLEads and RainCLutch which can work well with LinkedIn sales navigator and chrome extensions like Rapportive and help you find emails easily!! Thanks Arpita 🙂 Yes I love BuzzSumo, great time saving tool! Thanks for the headsup re the others, will check them out too! Thanks so much for the comment, pleased you liked the post:) Ninja Outreach is great, I agree – and thanks for letting me know about Outreachr! Great post! Thank you for the information! I may also add one more service. Remail.io is simply the best at what they do. I have tried 3 other services before that, and settled down with remail. It perfectly automates my prospecting saving countless hours. Thanks Tiffany, I’m not familiar with them so will take a look! Would add reply.io o the list. Haven’t yet tried NinjaOutreach though. Might be time to update this post, a couple of these tools are non-existent anymore. Yes, I’ll be updating it for 2019!